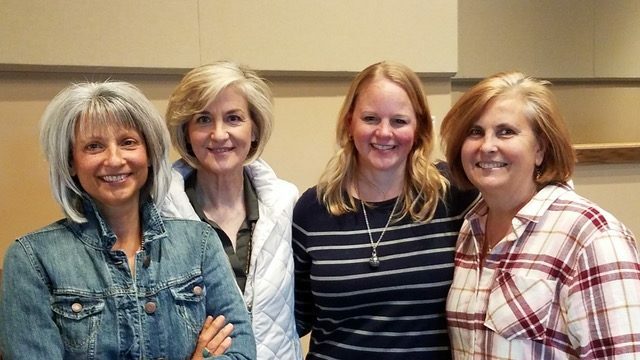 Growth Groups is a weekly gathering of women seeking to grow spiritually through study, discussion and fellowship with other women on a similar journey. There is no cost and free childcare is available. Past Growth Groups messages are available at the links below.